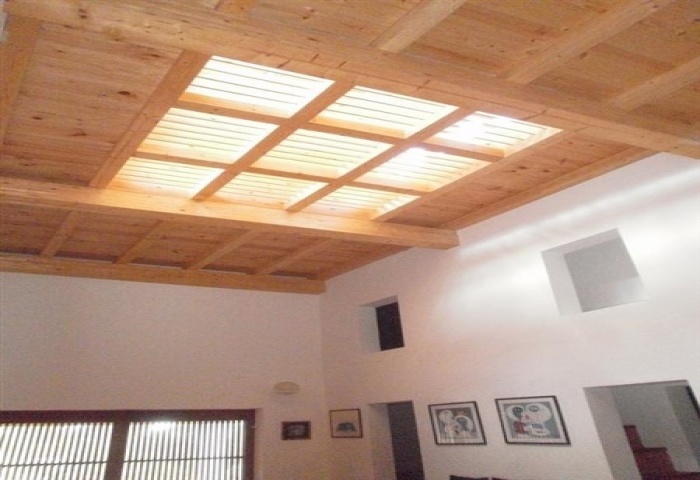 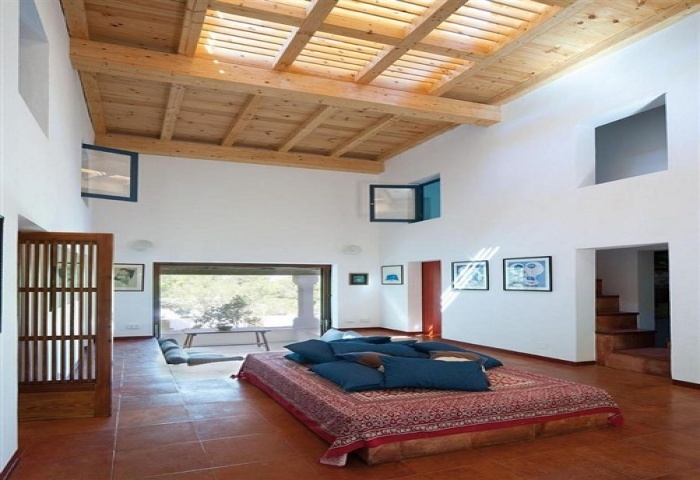 Luxury within a Pine Forest!!!! 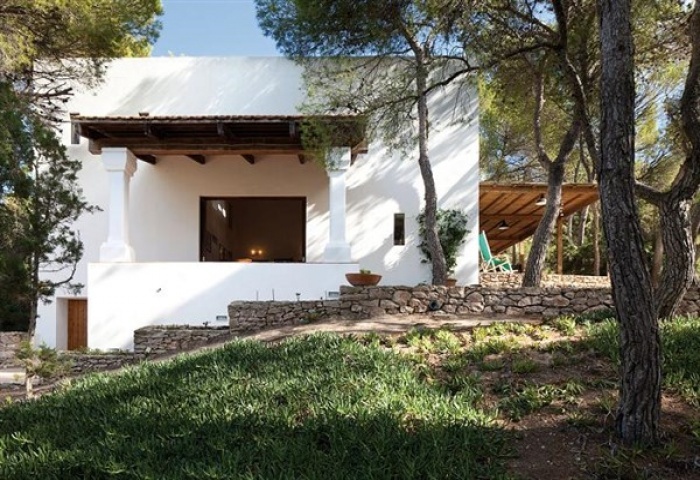 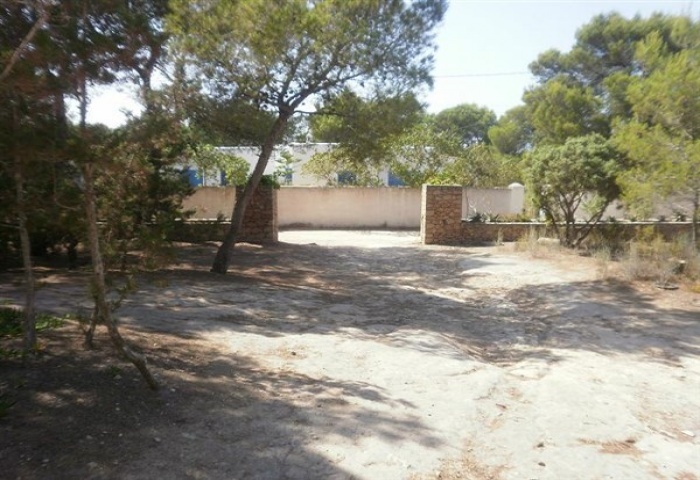 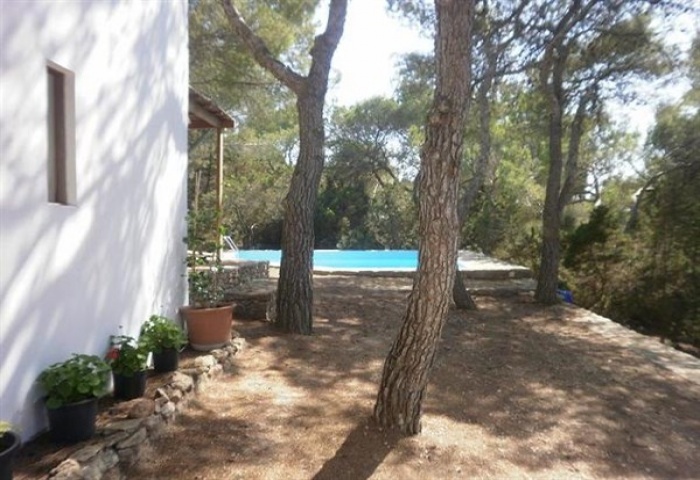 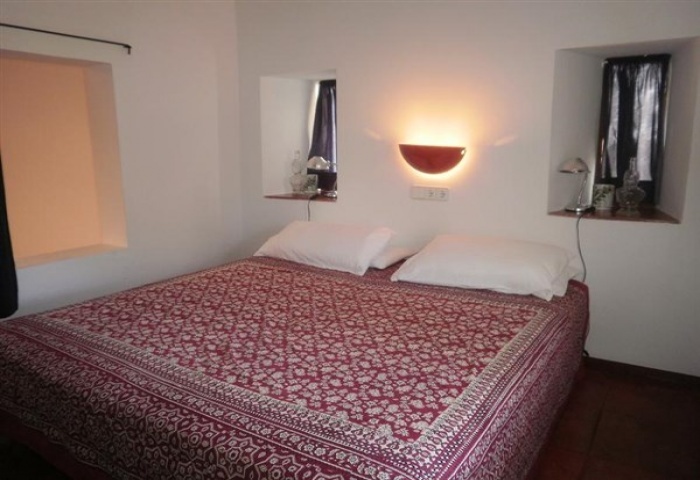 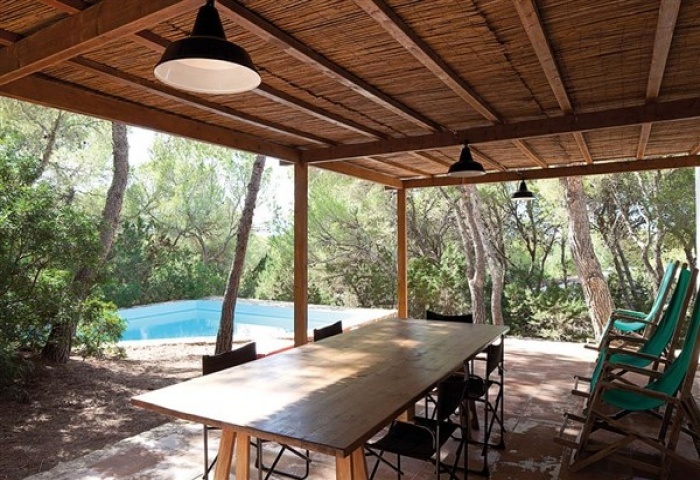 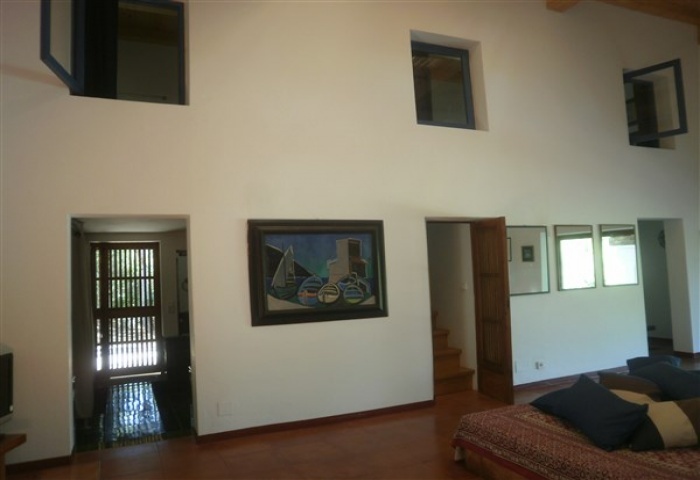 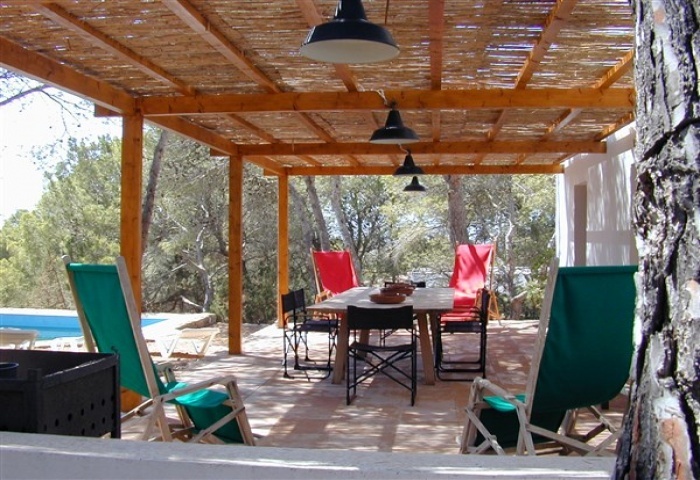 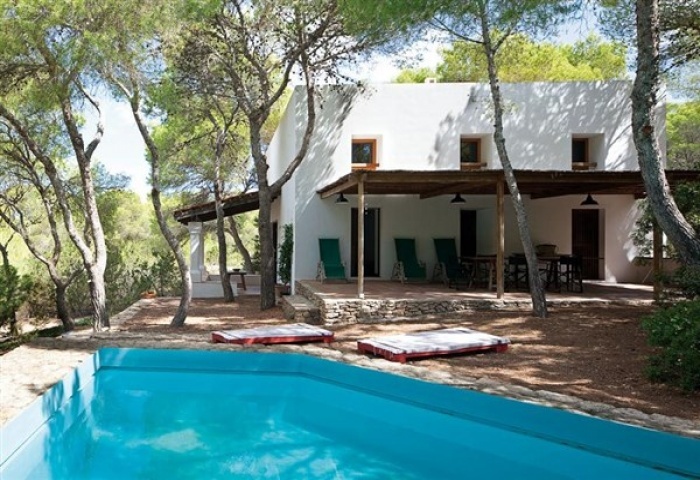 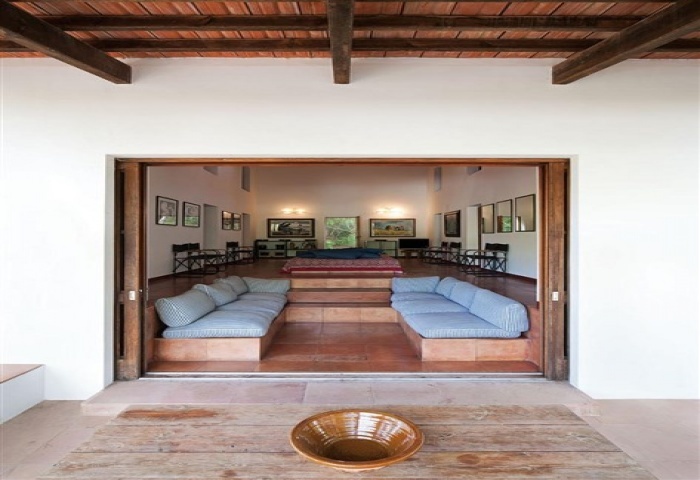 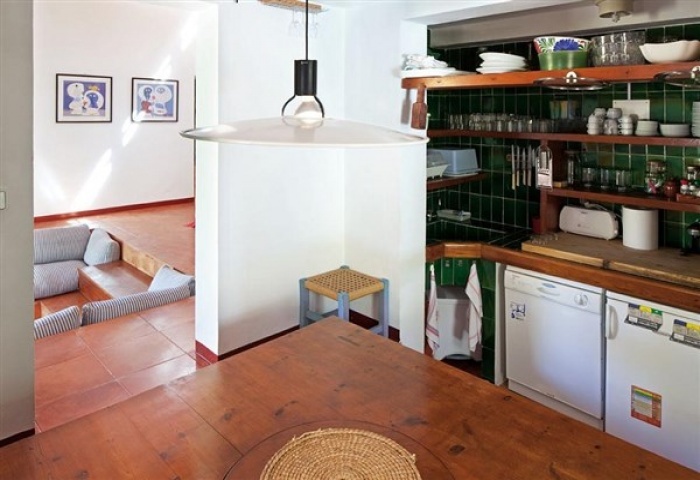 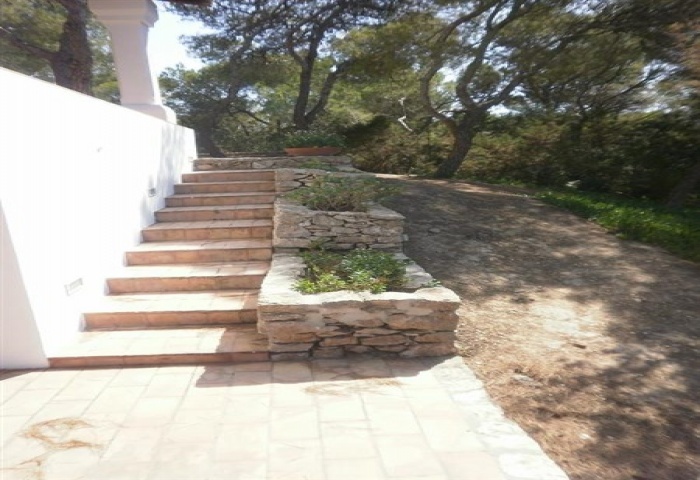 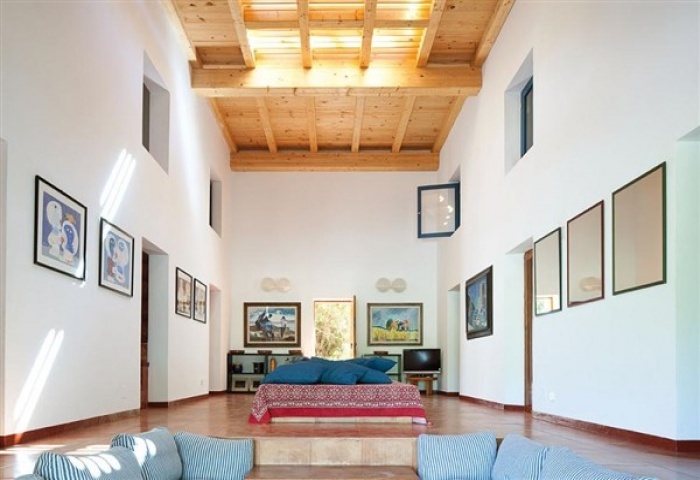 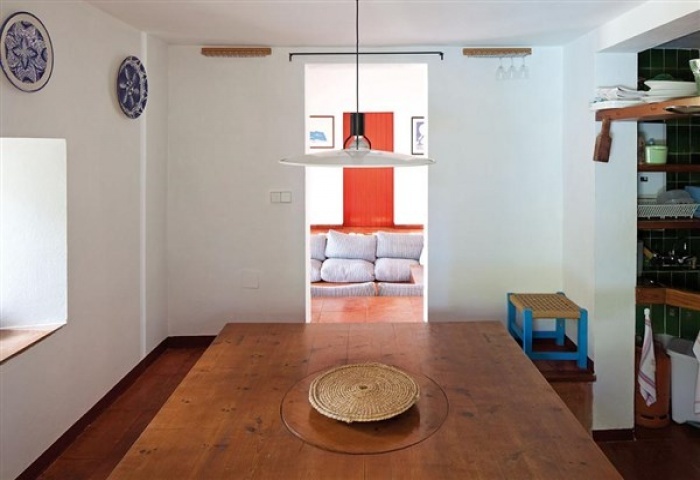 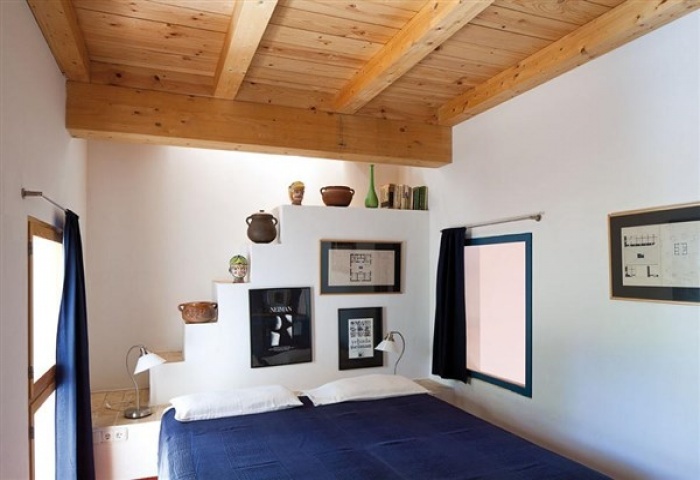 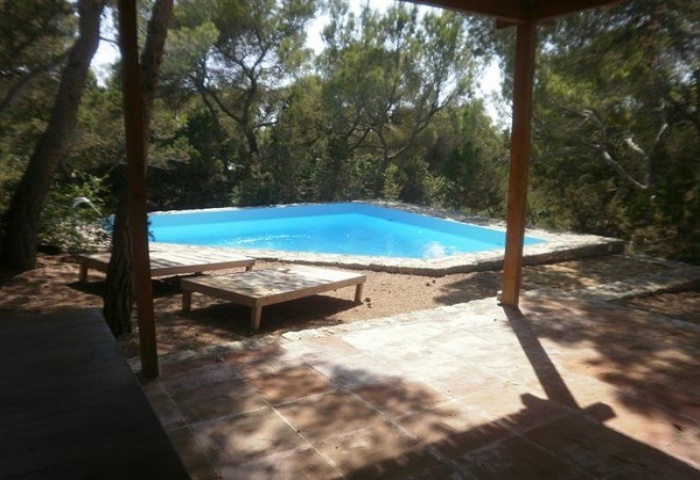 This Formentera style villa enjoys peace and tranquillity in Es Calo area. 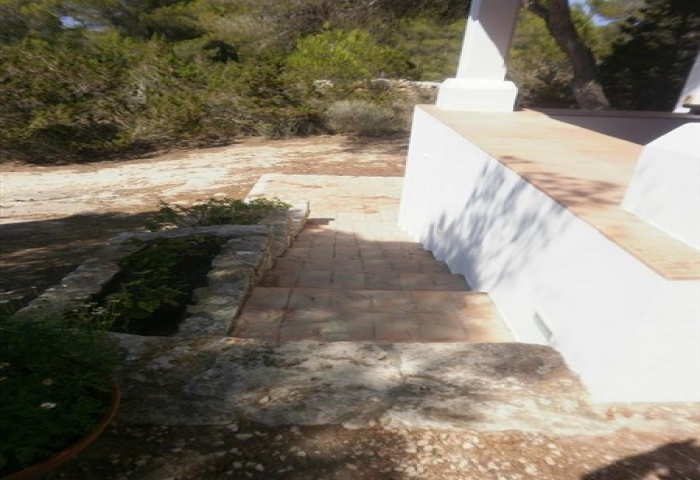 The property has been developed on two floors and recently refurbished (2009). 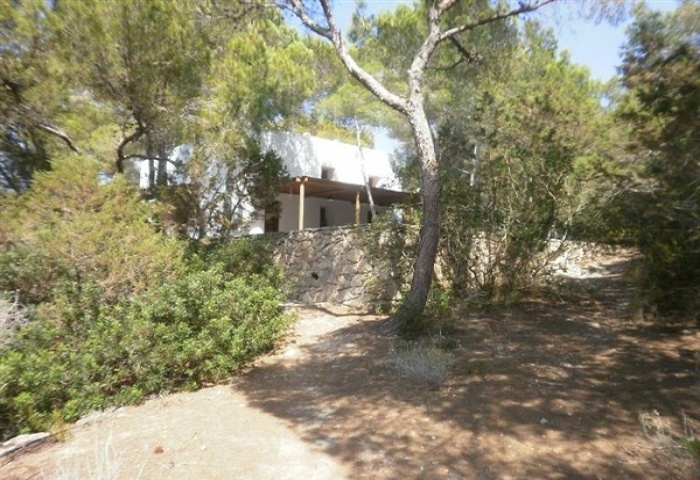 The ground floor contains 2 double bedrooms, one bathroom, a kitchen and a very large living room. 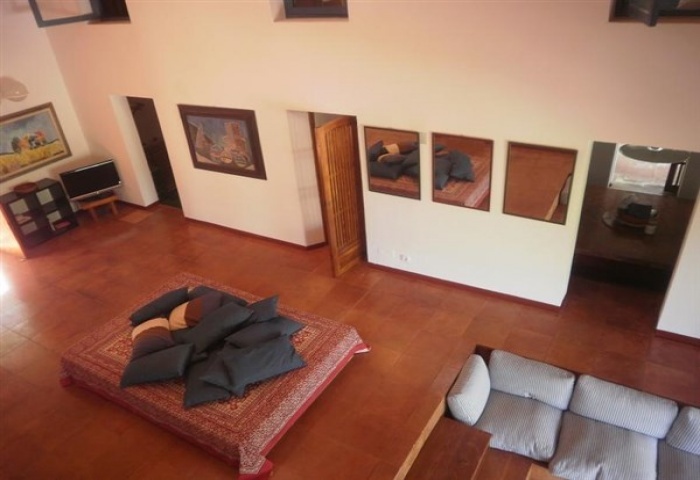 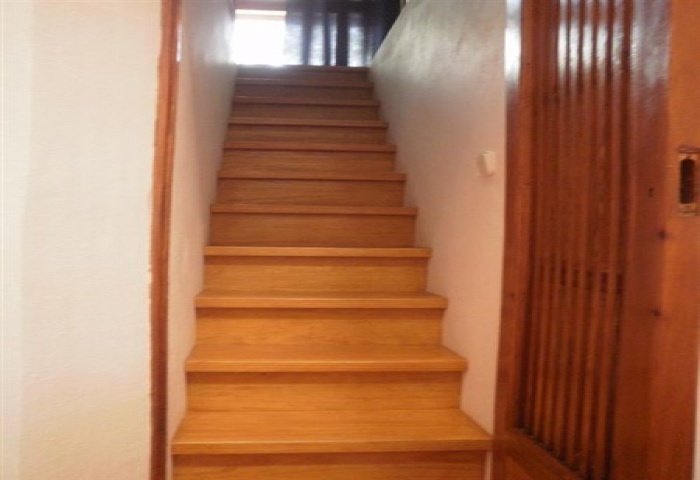 The first floor features 3 good size bedrooms and two bathrooms. 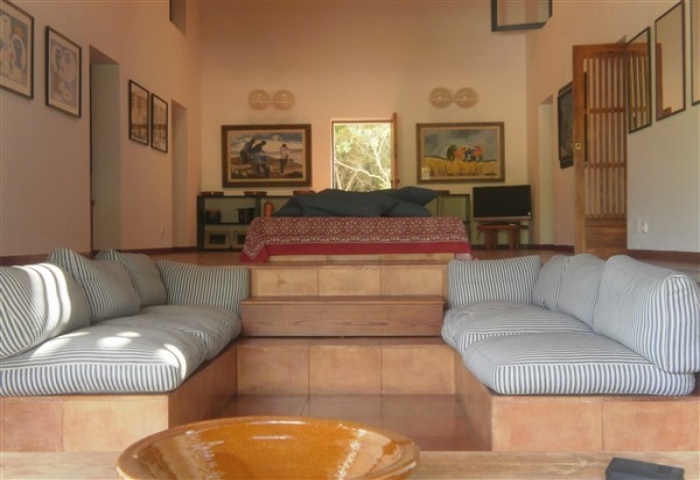 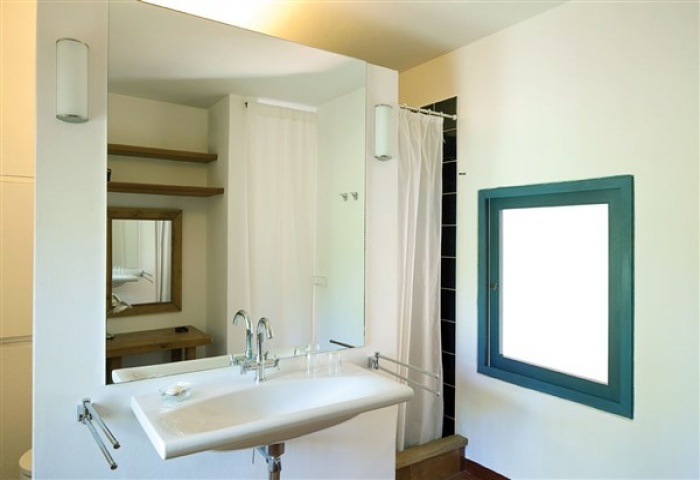 The property is surrounded by the most beautiful garden and the outside space includes an open kitchen, Jacuzzi and swimming pool. 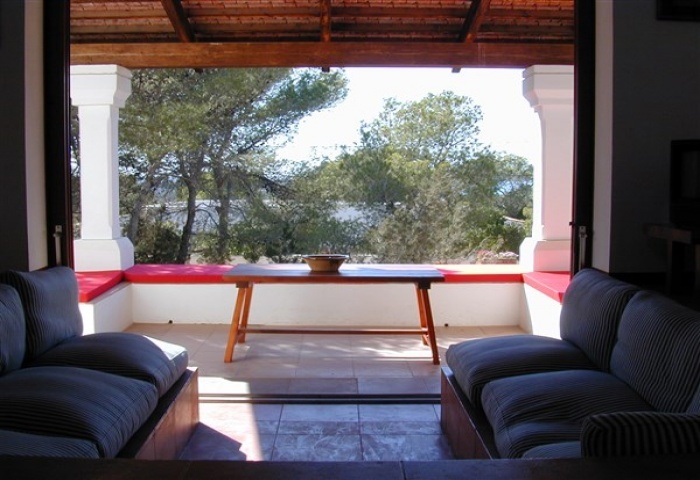 Enquire now!